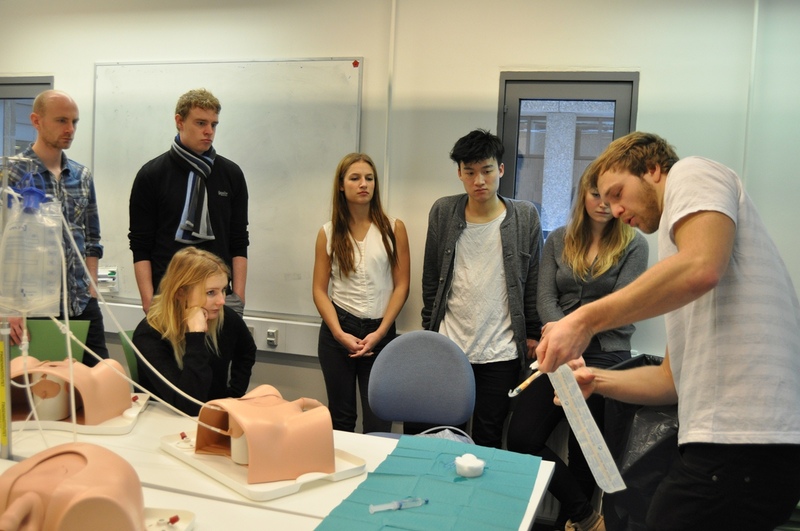 Copenhagen Academy for Medical Education and Simulation (CAMES) is a fusion of Center for Clinical Education (CEKU) at Rigshospitalet and Danish Institute for Medical Simulation (DIMS) at Herlev Hospital. 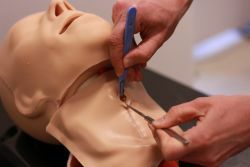 Organizationally CAMES is part of the Capital Region's Centre for Human Resources. 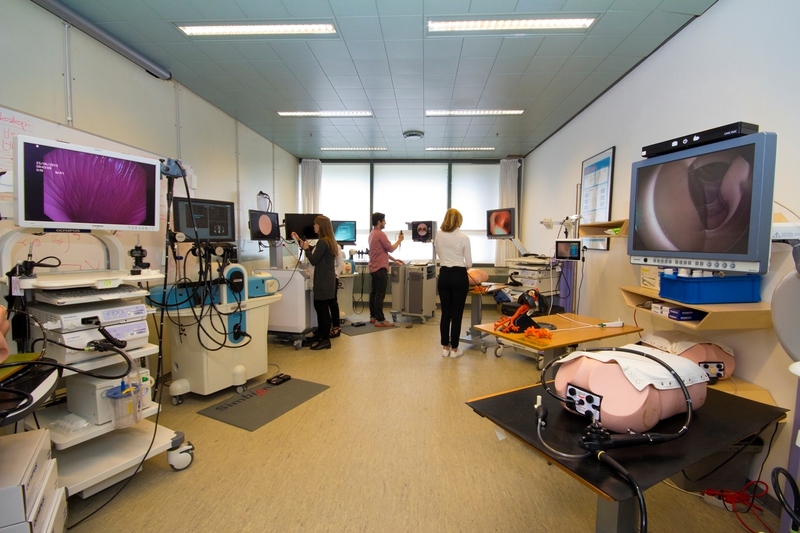 The fusion in 2015 was based on a shared ambition of providing simulation based teaching, training, development and research with an international scope. The repertoire of courses has expanded over the years to cater to healthcare professionals at various levels. 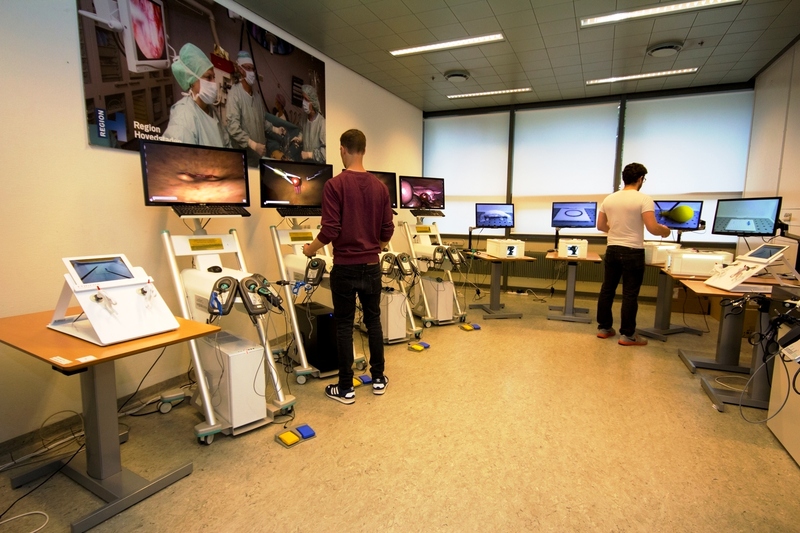 During the recent years we have expanded massively on simulation-based training of advanced technical in order to fulfill our vision: “All doctors should practice before performing procedures in patients.